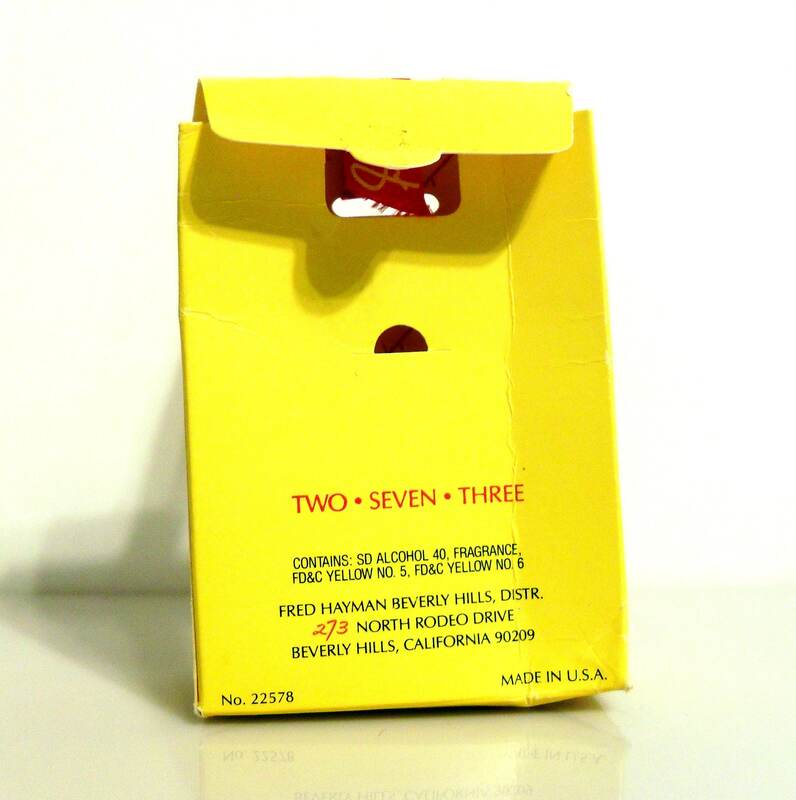 Vintage 1980s 273 by Fred Hayman 0.12 oz Exceptional Perfume Parfum Splash Mini Perfume in box. This is the pure parfum extrait. Launched in 1989, it is classified as a floral oriental fragrance for women with woody and fruity facets. It was reportedly made up of over 250 ingredients. 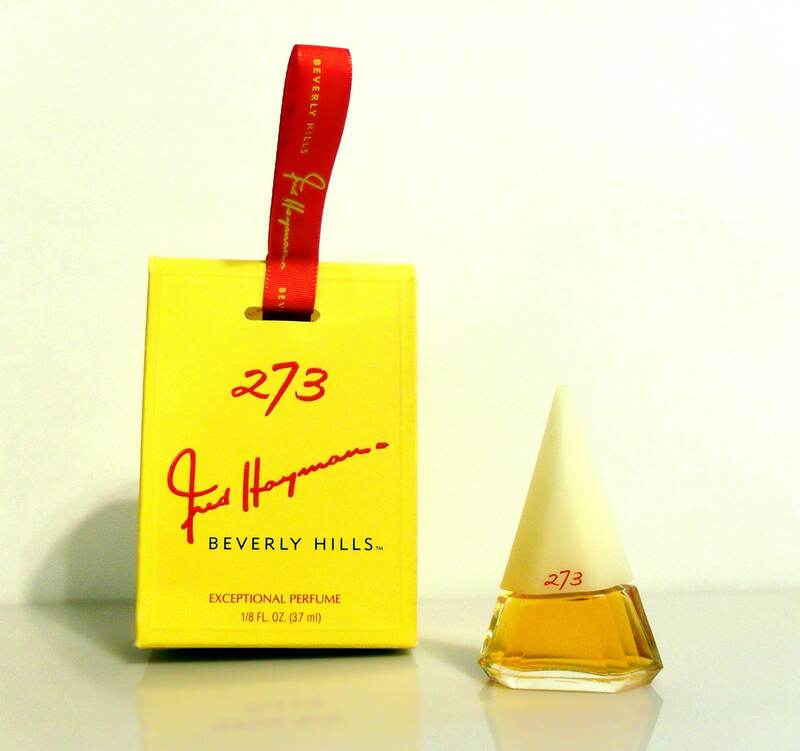 this is the original formula from 1989, note that the box only says "273" and not the reformulated "273 Rodeo Drive" which is the name that Parlux has been manufacturing since 1994 when they acquired the Fred Hayman fragrance lines.